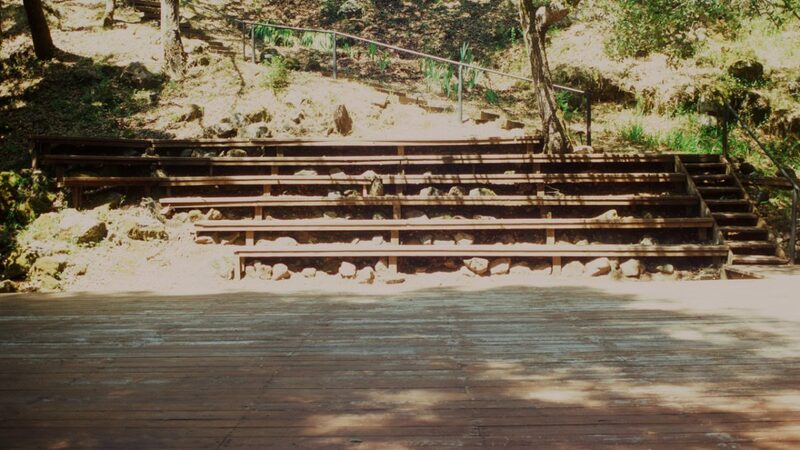 An evening event bringing together two films by Keira Greene: a new work produced by the artist after her recent visit to the studio of Anna Halprin in California, and the work Totally on Fire. These will be presented in dialogue with Manual, a performance choreographed by Siobhan Davies in conjunction with Helka Kaski and re-enacted by Andrea Buckley. 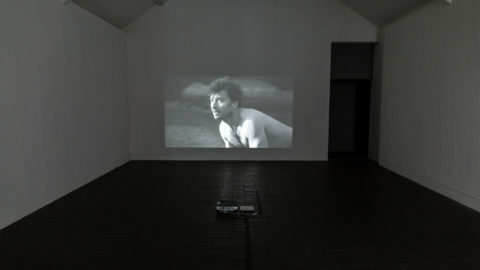 Keira Greene also has work showing in the Project Space until 27 August.